Keep your workplace accident-free! 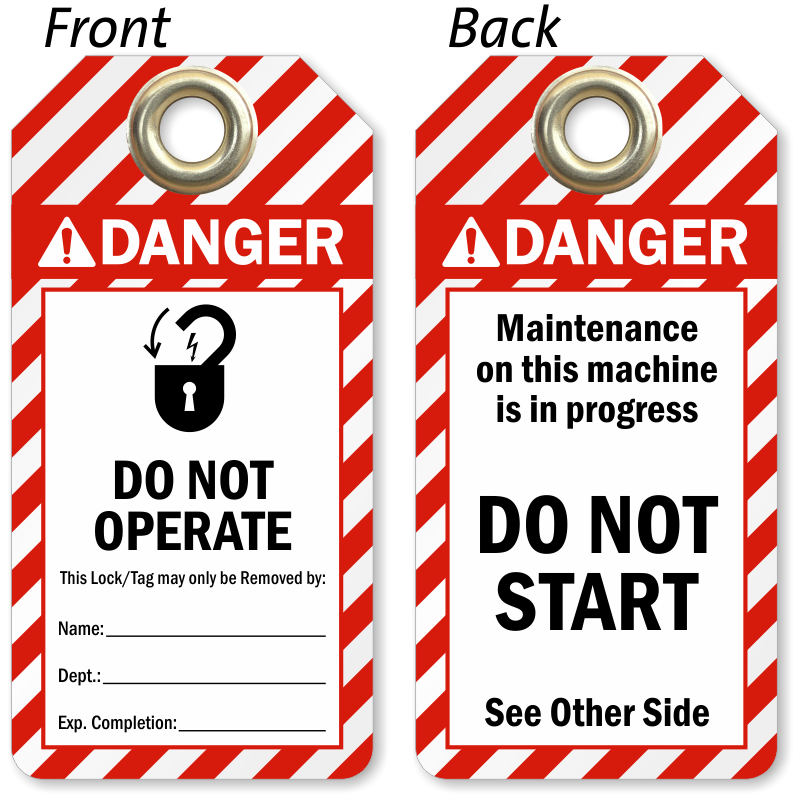 Attach this Do Not Operate ANSI Danger Tag to your equipment and prevent unaware workers from accidentally starting the machinery. 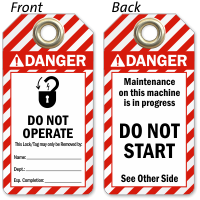 • Safety tag helps you comply with ANSI regulations. 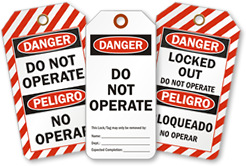 • Tag has a reinforced metal eyelet that helps keep the tag in place. 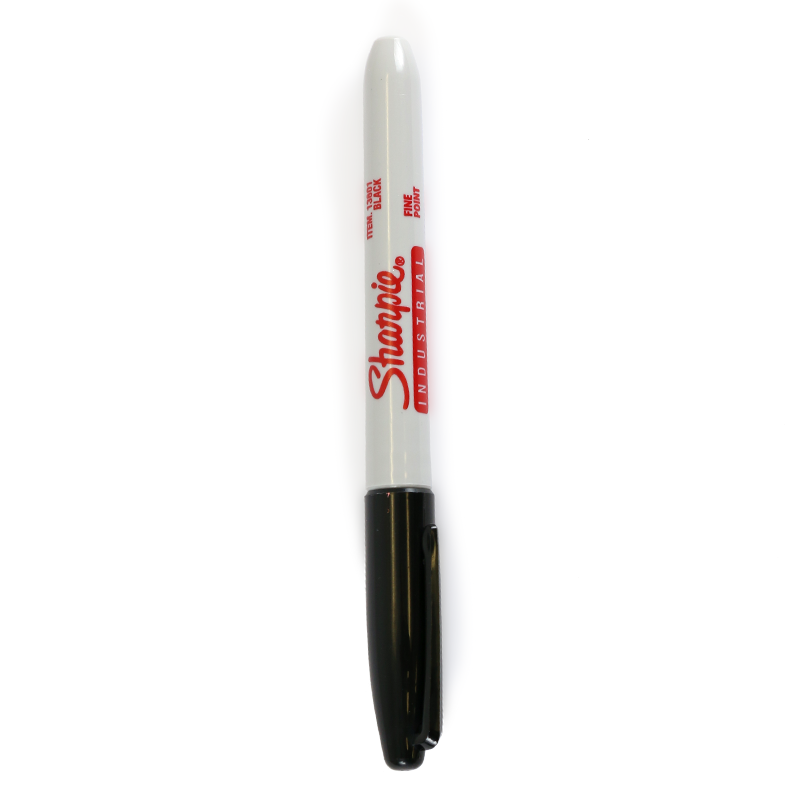 • Choose from different durable materials as per your needs.